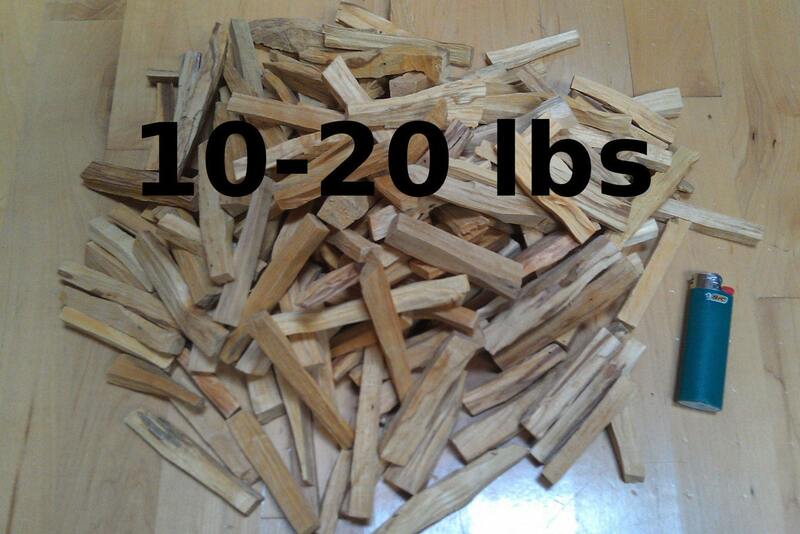 This listing is for 10 - 20 pounds (4.54 - 9.07 kg) of Palo Santo. Approximately 750 - 1500 pieces that are around 1/2" diameter by 4" long. Custom shipping quote available upon request. 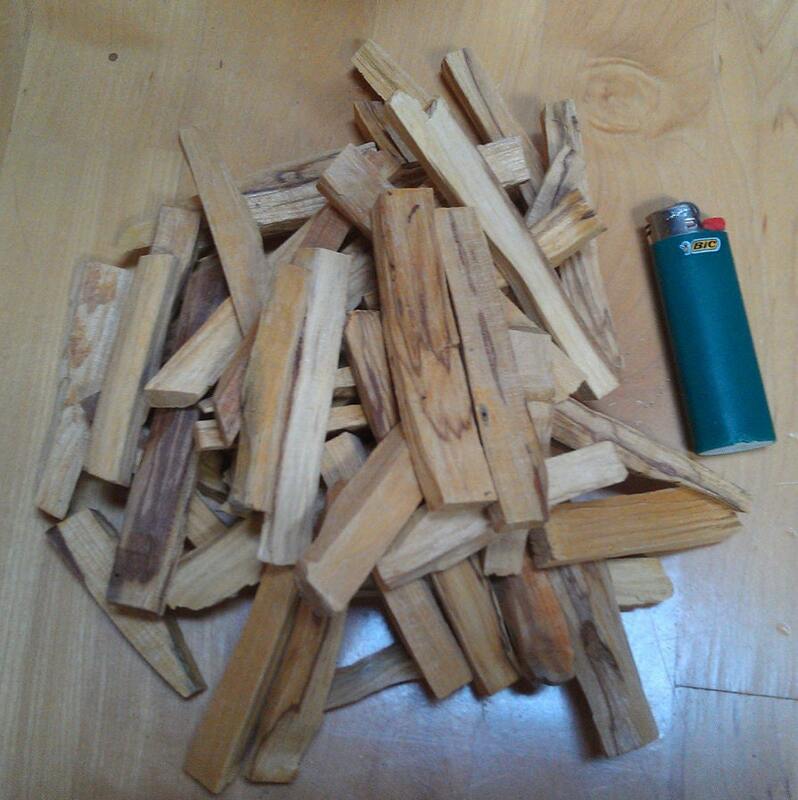 With a rich resinous balsamic woody scent, very terpenic with a unique tang and sharpness unseen in any other incense material. 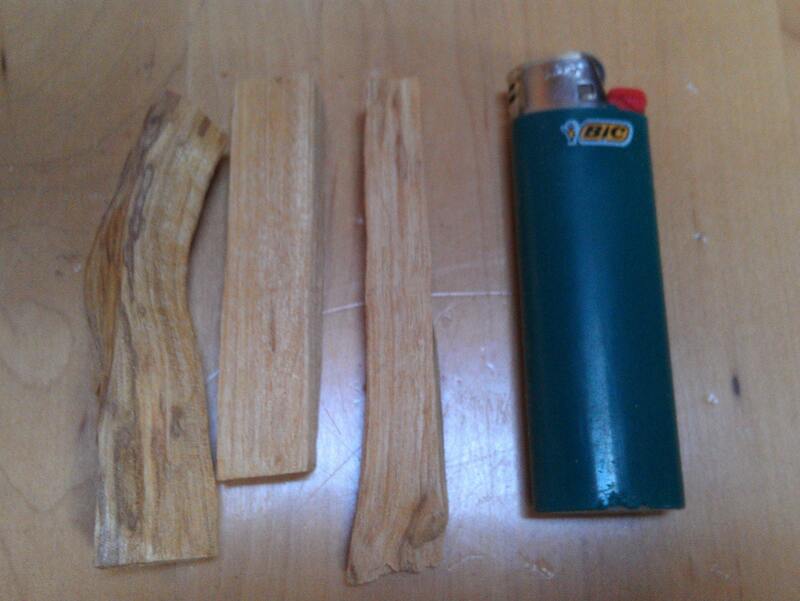 Each piece can have its own unique smell as well, sometimes based on color and density, but not always.